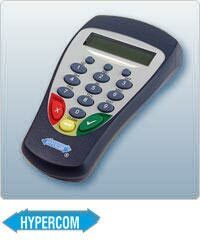 Get the cost effective Hypercom S9 PIN Pad with a Low Price Guarantee at Merchant Service Group. 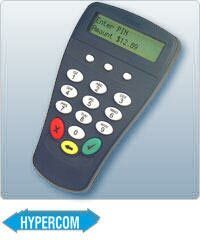 Increase customer satisfaction by accepting debit cards with the Hypercom S9 PINPad. The Hypercom P1300 PIN pad is an affordable alternative that allows you to start accepting debit cards. 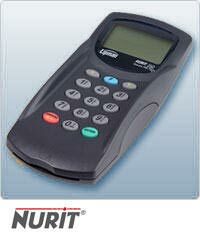 Get the Hypercom P1300 PINpad at Merchant Service Group with a Low Price Guarantee. 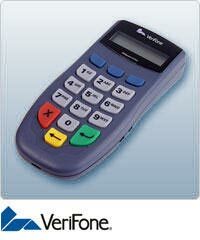 A powerful, programmable, multi-functional PIN Pad offering comprehensive security.